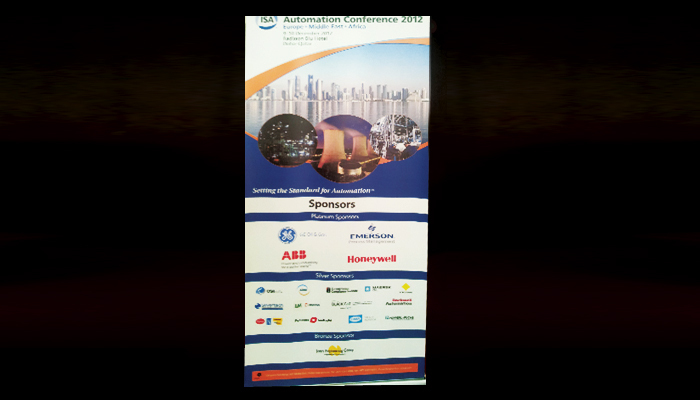 The International Society of Automation (ISA) hosted a two-day conference last 09-10 December 2012 at the Radisson Blu Hotel in Doha Qatar. Silvertech Middle East was one of the Silver Sponsors of the event. The conference featured technical presentations on functional safety and cyber security in industrial control systems, enterprise and control systems integration, and advanced process technologies.